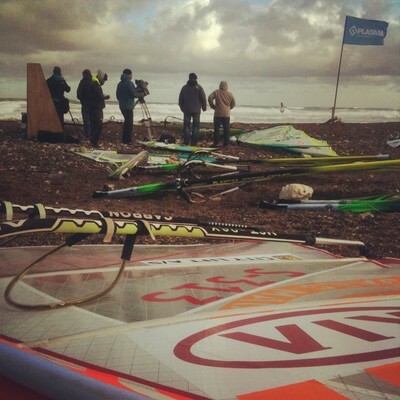 Yesterday was the third day of Kia Cold Hawaii Pwa Wirkd Cup. It was a strong onshore wind that wellcomed us at 07.00. 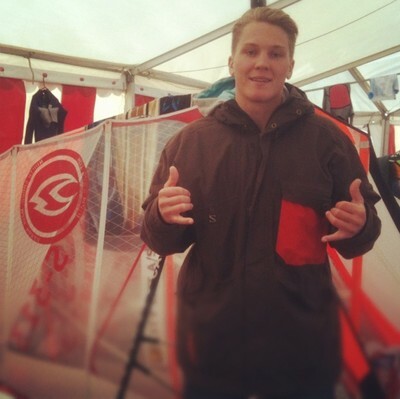 The singel were runed and Tohmas Traversa came out on top. Then it was time for the double. I was up against Martin F-193. I sailed good and manage to win. 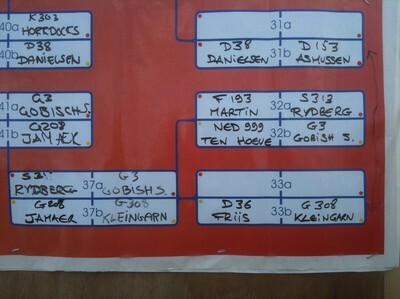 In my next heat I lost against Gobich with just 2,25 points.... Anyway I'm super happy to get thru one round in my first Pwa event!